All week long, we’ve been experiencing really cold—and I must admit typical—February temperatures. Today, for example, it’s sunny, but a frigid 13 degrees. Brr. Obviously, I won’t be taking a neighborhood stroll anytime soon, but one place I can take a stroll is through Etsy’s pastel product aisles. Nothing says spring like pastels, as you can see from the treasury below. 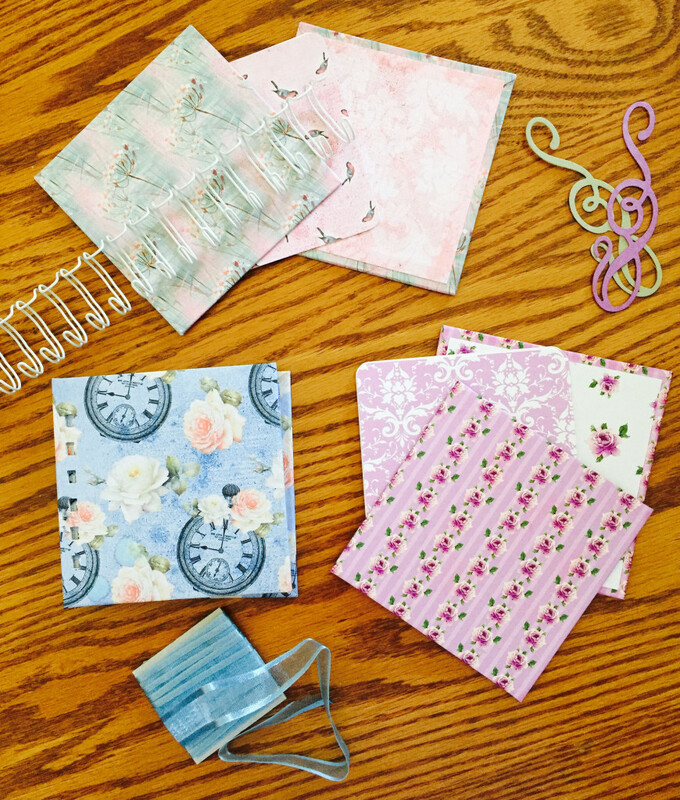 At the same time, it’s a great Friday afternoon to work on pastel-colored gratitude books. These colors just make me happy. It’s a good time to wear a cream-colored sweater, dotted with pastel bobbles. Maybe it’s time to cut out the pieces for a quilted table runner in Easter pastels. Whatever I do today, it’s bound to have a pastel theme. What’s on your pastel agenda these days? 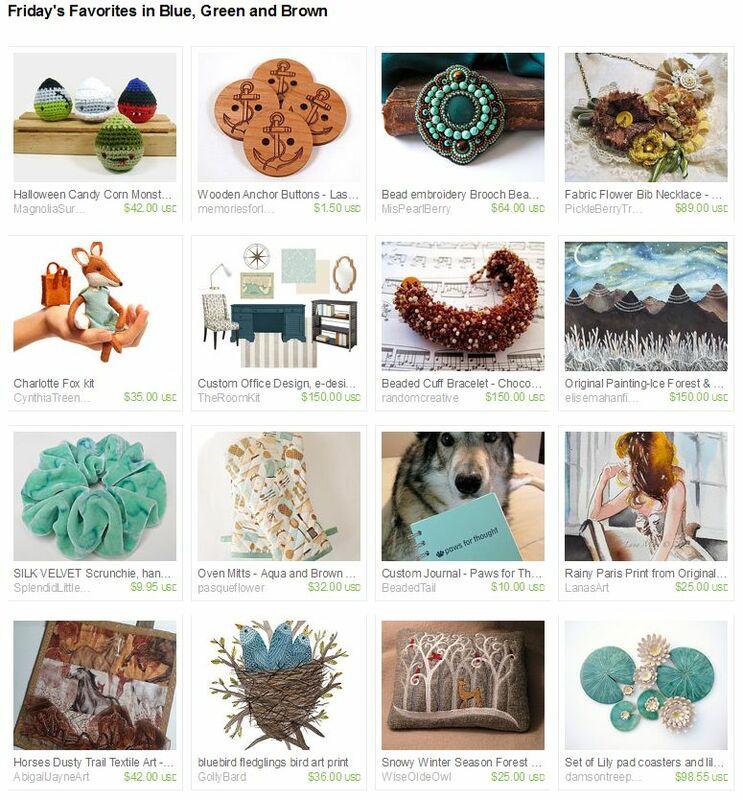 I missed the last few Fridays of favorites, and it’s late Friday night as I post this Etsy treasury in blues, greens and browns, but I hope you’ll enjoy these selections nonetheless. 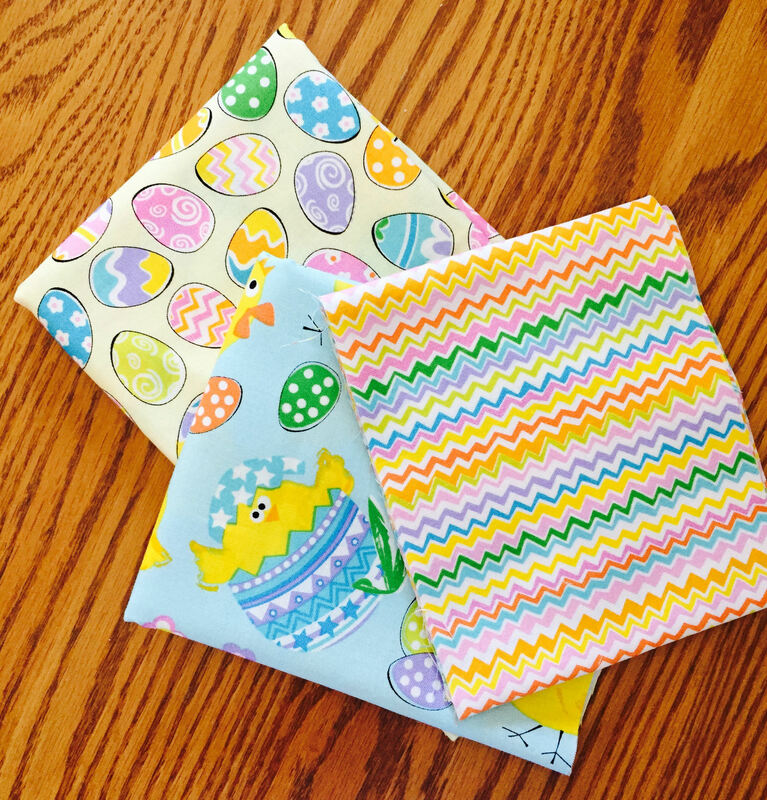 Many of you are probably attending craft shows at local venues, either as a shopper or vendor, or both—and I am, too. Two weeks ago, I sold at my best craft show ever in Clarinda, Iowa, and I have been working on restocking items and filling custom orders ever since. There will be more about that event in another post, but in the meantime I hope you enjoy these really lovely items from talented Etsy artisans. 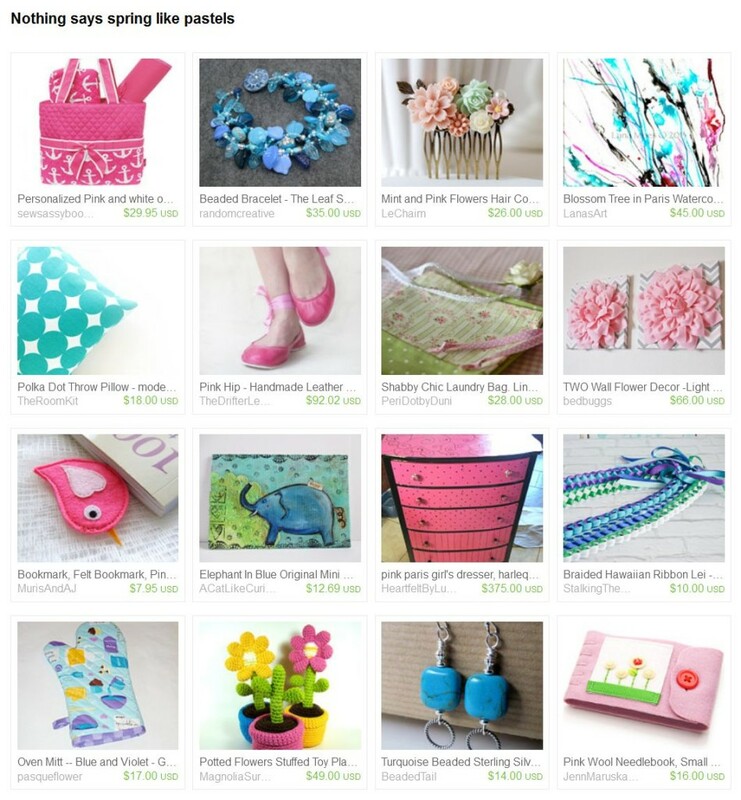 Just click on the image below to link up with the treasury on Etsy. 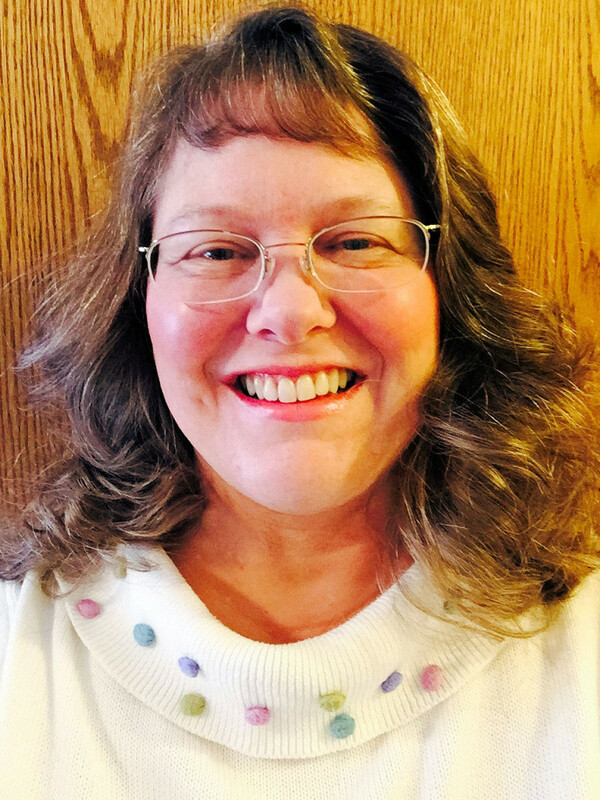 This week has flown by as I prepare for a craft show in Clarinda, Iowa next weekend, featuring my crocheted winter accessories from JN Originals. And clearly, Old Man Weather is thinking along the same line, as we have frost warnings out tonight. 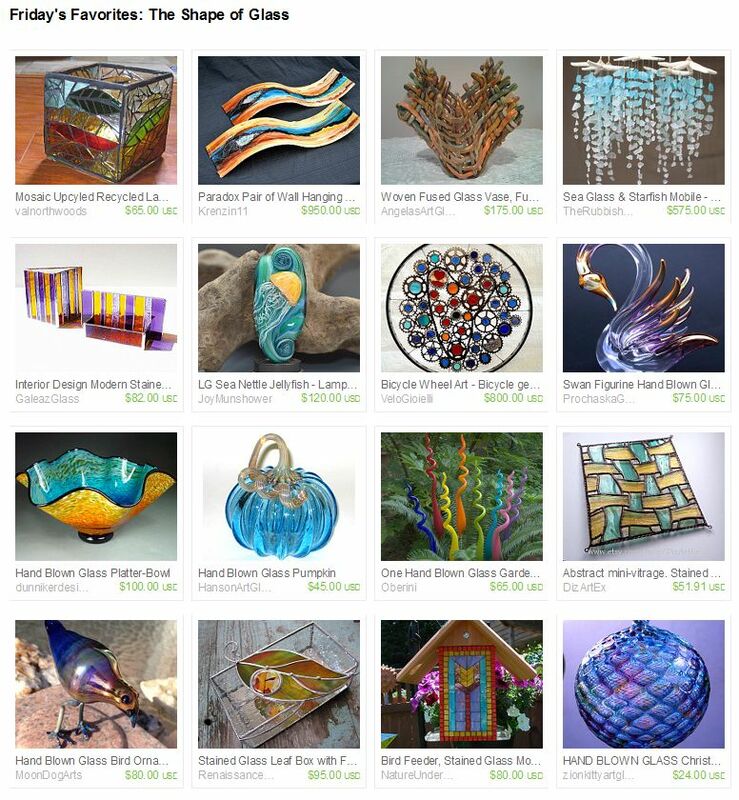 Meanwhile, I took a break from my crocheted work to highlight some wonderful glass creations on Etsy: stained glass, handblown glass, fused glass, lampworked glass . . . there is a lot of experience reflected in these pieces. If you’re looking for something special to add to your holiday shopping list, any of these items fit the fill. Click on the image below to visit the Etsy treasury I curated, and to examine individual items in more detail.